Bu yazıyı, Dimitrios’un kadim bilgilerini Türkçeleştirerek anlam bozukluğu ya da eksikliğine yol açmamak adına orijinal dilinde yayınlıyoruz. Back in February 2014 I found myself in the central Brazil inside a circle of 100 people, experiencing one more of the several practices of Indigenous Tribal people that I have been participating. It has been one year that I have quit my 13 year career as a Dj and little I knew about how my relationship with music will go and where life would take me to. It was there where I found – or better, it found me – The Music Medicine! Over this year, I have experienced music in ways I have never imagined. Instrumental music performed by experts and used for healing reasons was the main thing in these gatherings that were conducted by Indigenous Tribal leaders. A concept that in 13 years of career in music, I have never seen or heard! My interest started to grow more with every gathering I was participating and experiencing myself how music, indeed, can cure, elevate and connect people, transform and shift reality and my consciousness. In that particular gathering, YAO (the ancient Chinese symbol of Music, Medicine, Harmony and Enjoyment) came on my visions and became the reason for me to change my musical path! 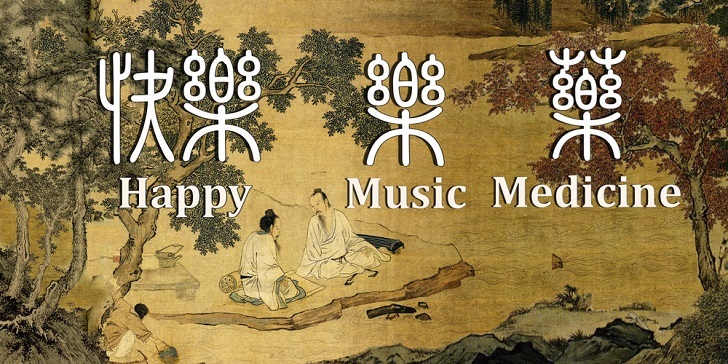 The first story of music used as medicine comes back from nearly 5000 years ago and located in Ancient China. 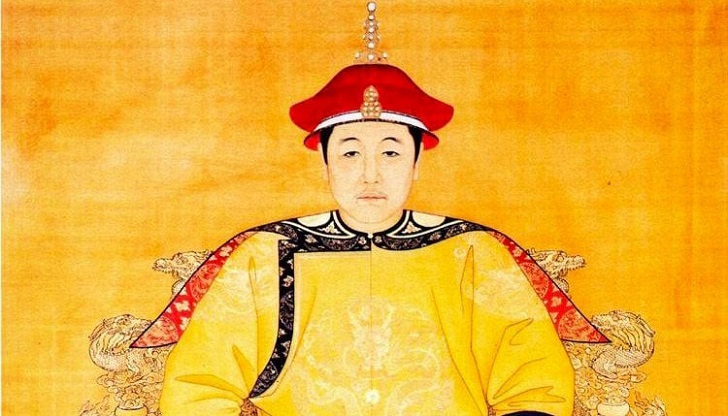 According to Chinese mythology, Huang Di, or the Yellow Emperor (who is also known as the forefather of the Chinese people) was once challenged to a battle by Chi You, the atrocious leader of an ancient tribe. The Yellow Emperor was advised in a dream by the divine fairy Xuan Nüthat that only the deafening sound of a drum made of the skin of Kui (a wild ox monster that resided in the coastal East Sea) could defeat the metal-headed Chi You and his tribe. Upon awakening, the emperor immediately ordered the capture of Kui. Kui’s skin was then used to produce 80 drums. When the emperor’s soldiers sounded the drums on the battlefield, the earth shook in all directions and Chi You’s soldiers were knocked down, their metal heads cracking and in great pain. However, several of the emperor’s soldiers were overwhelmed by the sound and fell unconscious as well. The emperor called for help from his music master, who hurriedly improvised a remedy. The music master untied the strings from the bows of the emperor’s army and attached them onto a hollow piece of wood. He then took a small, thin piece of metal and gracefully plucked the strings, producing lovely music. Gradually, the injured soldiers regained consciousness. Inspired by this instrument, Cang Jie, the official in charge of creating characters, constructed the character 樂 for music. The top half features the 白 (bái) character in the middle, with a “string” on either side. 白, the character for the colour white, in this context refers to the plectrum—the small, flat tool used to strum or pluck a stringed instrument. The bottom half of 樂 is the 木 (mù) character, which means wood. Thus it can be seen that the structure of the character is a skillful and perfect representation of the lifesaving instrument. Based on this early first use of music to heal the injured, the character for music was later integrated into the character for medicine, 藥. The Chinese character for music has a second meaning: delight and happiness. While the obvious relationship is that beautiful music can bring joy, joy has another relationship to medicine. Medicine is characterized by bitterness, yet a patient is able to regain health and happiness only after suffering its bitterness. This paradox has its root in the “Doctrine of the Mean,” the Confucian classic which teaches that to gain an invincible position one must determine and fast to the “mean,” the middle ground between two extremes. Such a view enables one to find hope through adversity and to exercise wisdom through prosperity. From this principle, it can be seen why happiness, 樂, is contained in the bitter medicine, 藥. Today, more and more, the concepts of sound, vibration and frequency are studied and accepted from science as key existential components of all creation and matter. Music is organised sound and the intention behind it (transmitted by frequency in waveforms) can make tremendous change in one’s health, behaviour and psychology. The symphonic Orchestra of Shen Yun (the only performance group in the world that combines Ancient Chinese Music with Classical Western Music) is probably the only, if not one of the few, example that consciously uses these Ancient studies and philosophy behind their compositions in order to achieve Harmony & Enjoyment but also a profound and undeniable spiritual experience to their listeners. 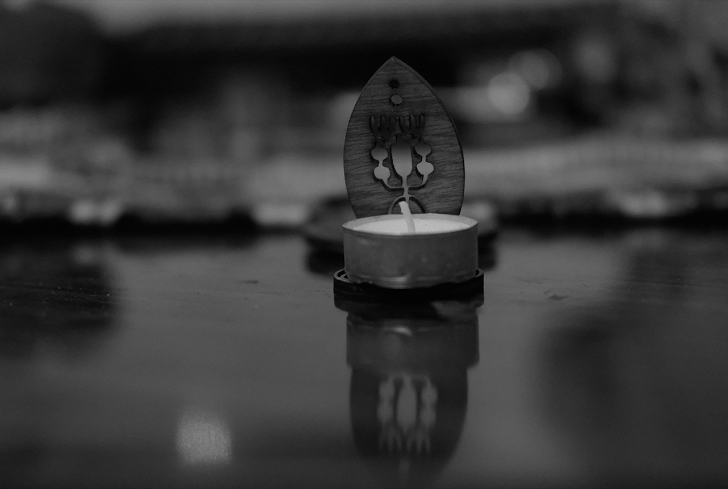 Truth is, that music has been used with this intention since the beginning of humanity, as it has been performed in Rituals and Ceremonies in all the corners of the world, from Tribal or Community leaders and communities. It is maybe time for the modern society to take a look back into history and time, to retrieve these useful informations, practices and rituals in order to achieve a more sustainable and harmonious living on this planet! This is the main consciousness that lives behind The Music Medicine and this consciousness I am happy to invite you to experience through this article and this music set! May it bring you Harmony and Enjoyment! Doğuştan gelen mutluluk ortalamasını yükseltmek mümkün mü?